According to a 2015 study published in the journal Developmental Psychology there are four easy steps to raising an angry, entitled child. This research adds little that’s new. We have had a bead on what turns kids bad for half a century or more. Expose them to domestic violence and verbal abuse early and often. Normalize slapping, hitting, and pushing other family members. Model violence, whenever possible, especially if someone is standing in the way of you getting what you want. Curb all unnecessary hugs and other signs of affection. If they are being less than annoying, a grunt or a nod will suffice. Let them see the two of you fight… a lot. Give them every chance to see screaming, yelling, contempt, and other sorts of disrespectful communication. And don’t forget the emotional abuse. Let them do whatever the hell they want…after all, don’t you do whatever the hell you want? Karma is not a fast food restaurant. You slowly and inevitably get served exactly what you deserve. And what else did the research tell us? 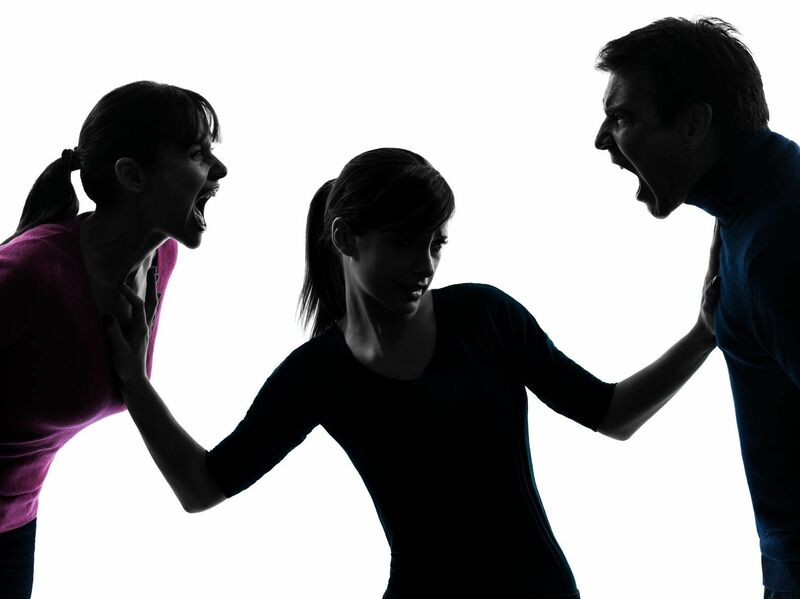 An angry and entitled child eventually becomes a larger, angry and entitled teenager. The study’s conclusions come were based on interviews with almost 600 adolescents across 20 different schools. The researchers were curious about the correlation between narcissism and violent behavior. What the study uncovered was a direct link between when parents fail to treat each family member with love and respect, and the increased risk of their children developing angry, violent and narcissistic traits. Children who were physically abused grow up into teenagers who physically abuse their parents and/or their partners. It’s easy to raise an angry and entitled child. What goes around…comes around. Social science research has a plethora of findings confirming a connection between the abuse and neglect suffered by children at the hands of their parents, and their future anti-social behavior. Child abuse in this research context can be defined as physical, emotional, or sexual. There is a huge, fat pile of research on this topic. Over a half century of quality research has shown an undeniable positive correlation between parent-parent aggression, parent-child aggression, and future aggressive behavior on the part of the child. But even just normalizing scream-fests and rage attacks can wreak havoc on a child’s nervous system. Fighting in front of the kids is the one parental behavior that is worse than an angry, bitter divorce. So if your fighting is getting over the top, consider the impact it’s having on your kids. You’re teaching them that the best way to get what you want from loved ones is to yell, scream, push and shove. And they will be faithful students because they have no other teachers. We learn how to be intimate partners from our parents. How was home life for you when you were growing up? How do you feel about the faithful student you have become? Your misery will echo through time unless you decide to stop it right now.